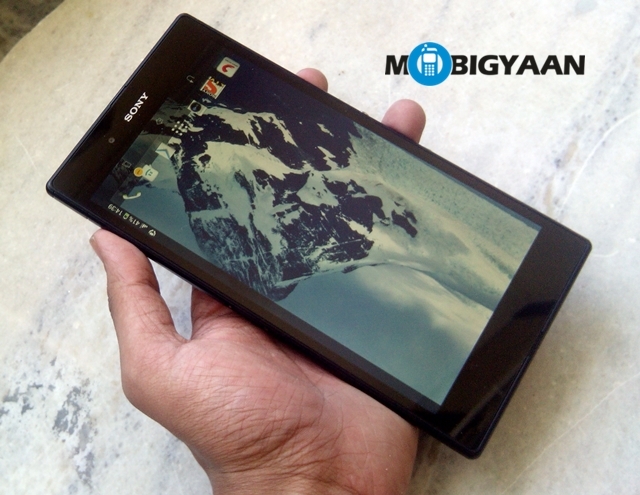 We were quite impressed with the Xperia Z Ultra when we reviewed it last year but yes it was too huge to be used as a phone and it seems Sony agrees to that as a Xperia Z Ultra WiFi only edition has leaked on FCC and AnTuTu benchmarks database. 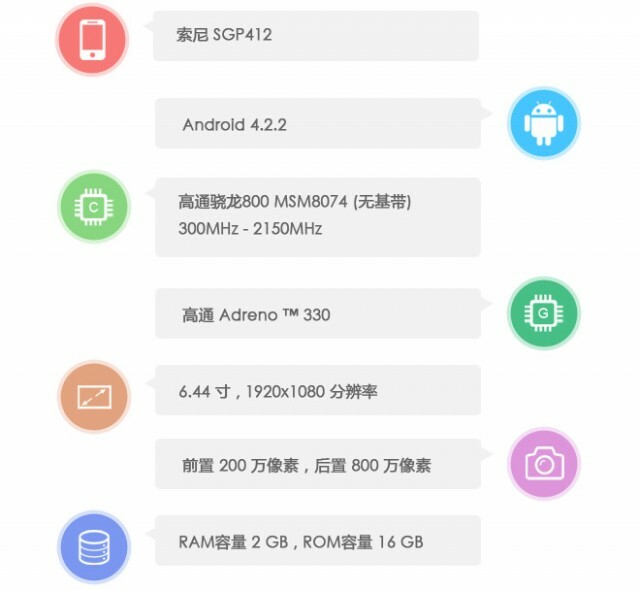 The Xperia Z Ultra that has popped up on AnTuTu and FCC features a MSM8074 Snapdragon 800 chipset which is a WiFi only SoC and lacks mobile connectivity. Well we don’t mind a Xperia Z Ultra minus the mobile connectivity and it could well be Sony’s first mini tablet of sorts with that gorgeous 6.4-inch FullHD display and in overall being a multimedia beast. We can expect the Xperia Z Ultra WiFi only edition to feature all the high end specs the Z Ultra has and hopefully it will also come with Android 4.4 upgrade when it launches. Considering the Xperia Z Ultra was quite a pricey device when it hit the stores, we can expect the WiFi only device to be more affordable. The device should go official soon and we’ll keep you posted as always when it does.